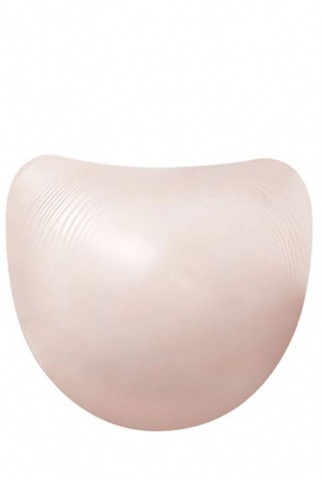 Trulife are one of the largest manufacturers of silicone breast forms in the world. 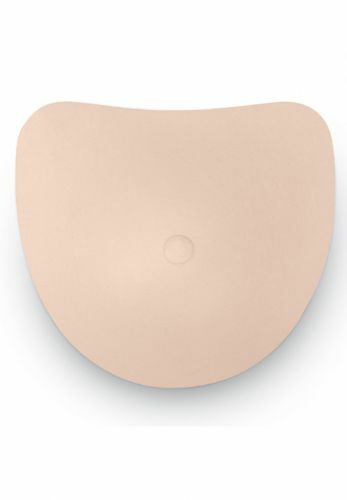 Trulife breast forms are actually manufactured in Ireland, and are one of the main breast prosthesis supplied by the NHS. They have a huge range of products, but I have narrowed down the selection to, what I believe, are some of their best products. 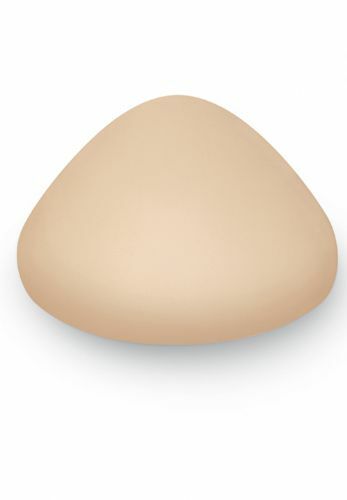 Lightweight triangular breast form with a fuller profile. Sizes 1 to 14. 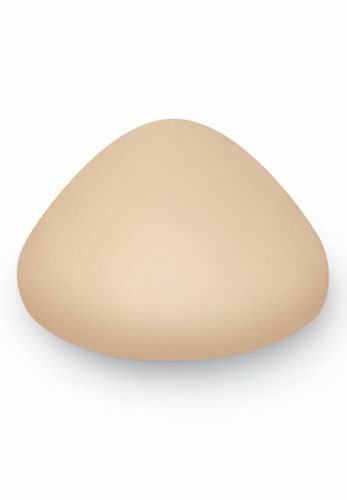 Asymmetrical breastform with a shallow to average profile. Harmony Silk range defines what a breast form should be, soft and natural. 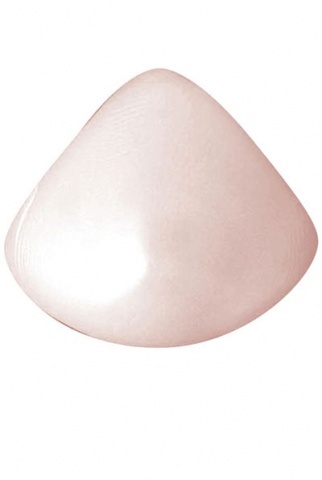 Triangular breast form which is 15% lighter than traditional silicone forms. Translucent heart shaped silicone swim form. Sizes 1 to 14. 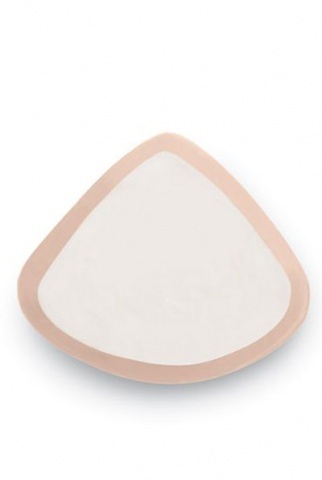 Translucent triangle shaped silicone swim form. Sizes 1 to 14.